The apricot seed is the richest source of Vitamin B17. 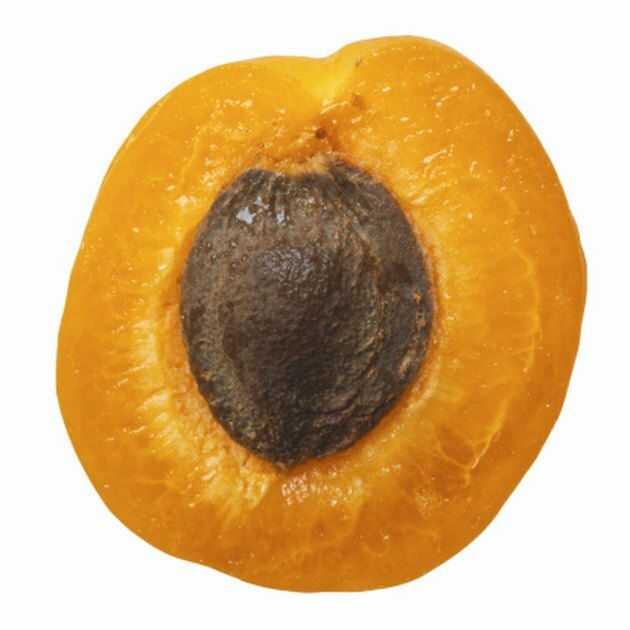 The kernel of the apricot can be cracked open to get to the seed. Other fruits with seeds rich with Vitamin B17 are peaches and plums as well as the seeds in cherries, prunes and nectarines. The tiny seeds in apples, grapes and those in berries, such as, strawberries, raspberries and blackberries, elderberries and wild crabapples are high in Vitamin B17. Keep in mind when purchasing bottled fruit preserves that the ones with seeds are also a good a source of Vitamin B17. Grains like millet, buckwheat and barley and flax are good sources. Nuts like bitter almonds, cashew nuts and macadamia nuts are excellent sources of Vitamin B17. Bamboo sprout contains a high amount of Vitamin B17 while alfalfa, fava and garbanzo and mung sprouts have medium range amounts. Tubers like yams, sweet potatoes and cassava are foods with a good supply of Vitamin B17. Leaves that are rich sources of Vitamin B17 include alfalfa, beet greens and spinach, watercress and eucalyptus. Beans that are good sources include black-eyed peas, black beans and green peas and lima beans, kidney beans as well as lentils. These leaves and beans may be prepared as healthy side dishes or used for making soups. In addition to the Vitamin B17 content of these seeds, grains and nuts, sprouts and tubers and leaves, they are also rich in other vitamins and minerals, Omega-3 and antioxidants. According to RS Pharmchem there is no data showing any problems caused by not having Vitamin B17, however, theoretically, a deficiency could increase the likelihood of developing cancer.